You’ve seen the bulldogs, motorcycles and music that we love. We have roots in two of the country’s hottest technology hubs, surrounded by mountain ranges and outdoor paradise. Our staff is smart, gritty and creative. We give back to our communities with passion and energy. So yeah, we keep things pretty cool around here. And our new COO David Mandell fits right in. Right off the bat, the role of COO might not inspire thoughts of Jimi Hendrix, Benicio del Toro, Madonna, Chloe Kim or other icons of ‘cool.’ But as far as COOs go, David is bucking perception. He started his career in communications for CART/Indy Car racing, tapping into his life-long love of the racetrack to build his PR chops. As that experience carried him into agency life, he managed high profile campaigns, including the introduction of BMW NA’s Z3 Roadster in conjunction with MGM and the 007 movie GoldenEye. Over more than 20 years, David has held leadership roles at various agencies and led global communications for Deloitte. He has been CEO, co-founder, VP and mentor at tech startups and accelerators. He founded, ran and sold PivotDesk and helped Techstars build a later-stage program as an Entrepreneur in Residence. He coaches, mentors and advises startup CEOs and has entrepreneurial experience that runs the spectrum from small, start-up organizations to large multinational corporations. David is very familiar with the challenges involved with growing a business. Those struggles lead him into the boxing ring, where he recently turned his passion for boxing into an annual fundraiser in Boulder called FounderFights. It has raised several hundred thousand dollars for local charities. We are lucky to have David’s leadership and expertise at the agency. Also a former Barokas client, David was intrigued by the opportunity to work closely with our executives and leadership team. Coming on board with that history, he was already familiar with how we work, making it easy to jump in and build on existing relationships. 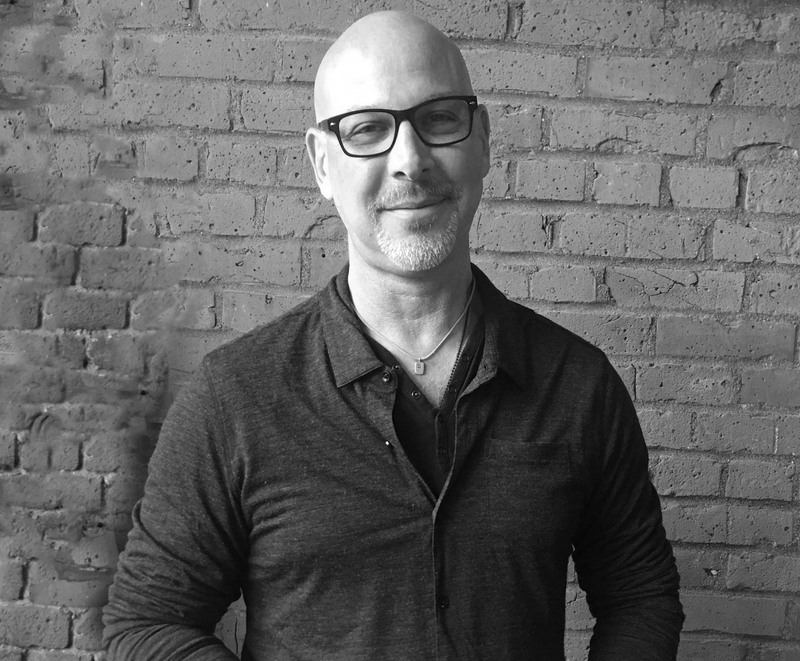 Because David has worked as a CEO and has agency experience, he brings a fresh perspective for how we can grow and evolve the agency. David is diving right in to build strategy around both expanding our footprint and the type of work and value we deliver to clients. He’s eager to roll up his sleeves and looks forward to sharing his perspectives with companies that need guidance and a starting point for how they work with a communications agency. Have ideas, questions or just want to make a connection? Reach out to David at david.mandell@barokas.com. Ready to tell a powerful story? Contact us today to get started elevating.